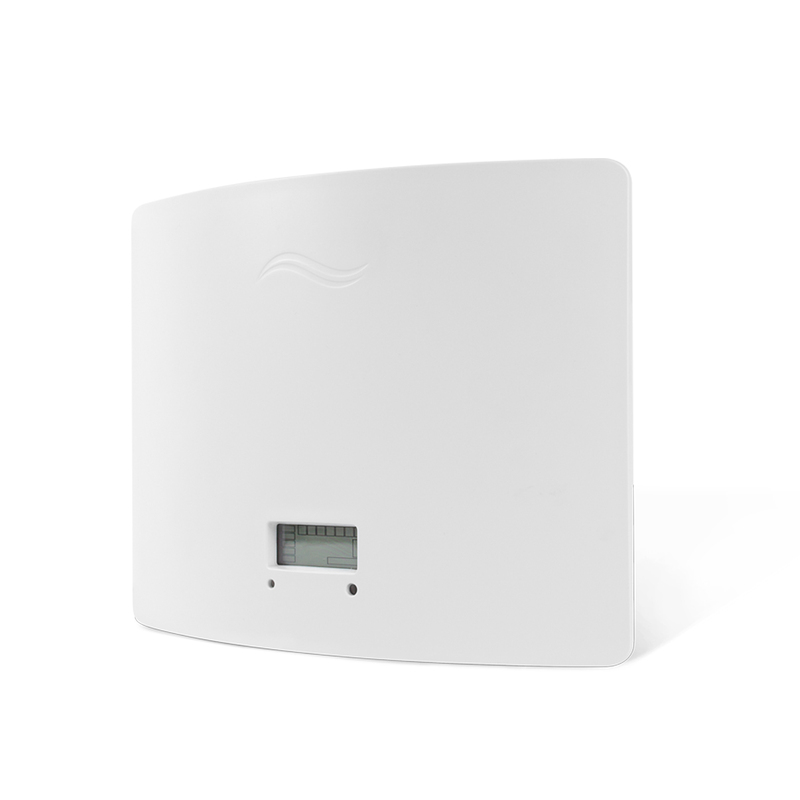 SaniScent provides “Cold Air Diffusion System” for your home or office by connecting a centralized scent dispenser to your AC ducts. With more than a dozen scents, you can now change your mood at a tap of a button from our mobile app. Choose from our plans and select the fragrance you want. SaniScent offers 3 plans to choose from. You can opt between a 3-month plan that includes 2 scents, a 6-month plan that includes 3 scents, or a 12-month plan that includes 6 scents. 2. We install the machine. One of our Saniservice Technicians will come to install the machine for you. Our SaniScent machines are small, compact and quiet. Our technicians only need 45 minutes to install the machine in your AC system, which is hidden somewhere in your ceiling. 3. 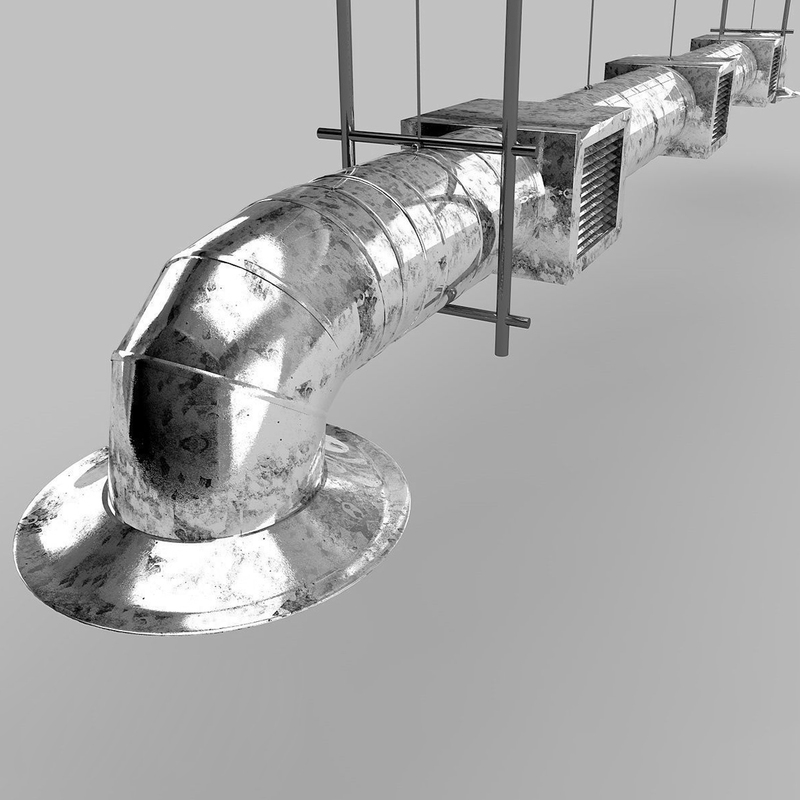 We connect the machine to your ducts. The magic starts when we connect the machine to your ducts. Our technicians will then connect the machine to your AC ducts. This is how the Cold Air Diffused scents will be injected to the air that is being circulated through out your room. You can download the app ScentPalm, from the iOS App Store or Android Google Play and start controlling your mood! With the intuitive ScentPalm app, you can now schedule when the machine will run and on what intensity. For example, if you want a “relaxing ambiance” after dinner, you can schedule the machine to run everyday at 21:00 at a rate of 10 pulses per cycle or a level 1. 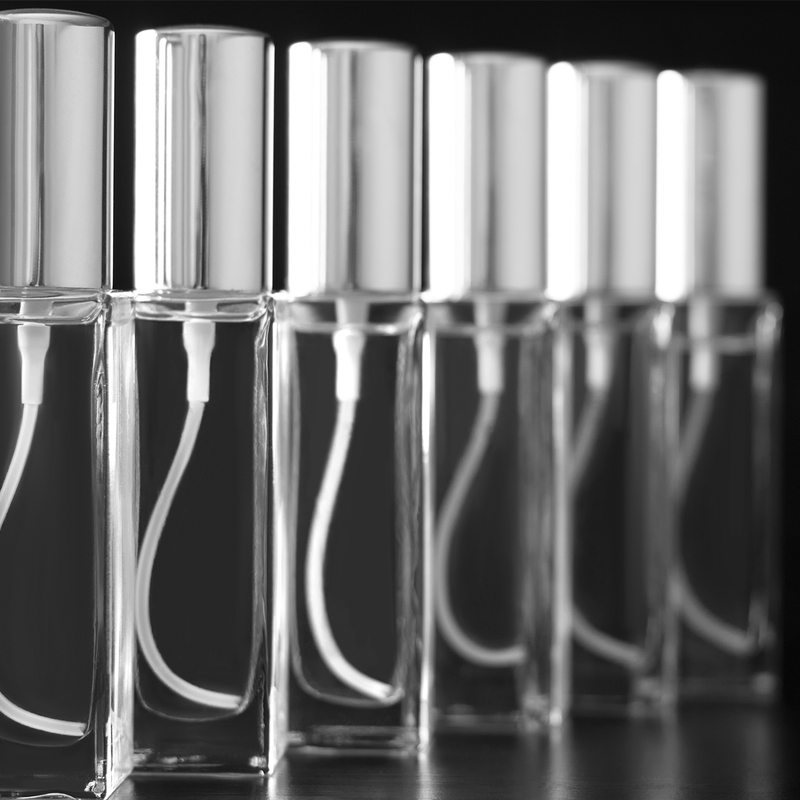 This will give you a very subtle hint of your choice scent at the exact time you require.